We are situated at Silverdale, 20 minutes north of Auckland, New Zealand's largest city. We currently own approximately 35 miniature horses, and bred our first filly foal in 1990, two years after we commenced in 1988. 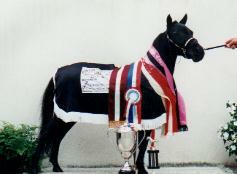 Allan was the founding President of the Association which is now the NZMHA, and we were the co-organisers of the first miniature horse show, so our involvement has been there right from the beginning. 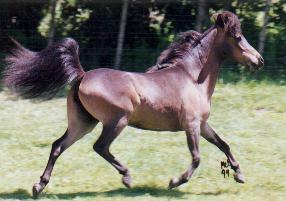 Miniatures of course proved addictive and in 1991 we brought our first miniature stallion into the country from the USA. 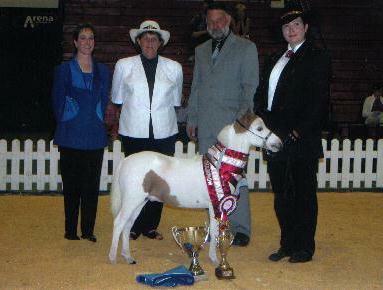 Sierra Pheasant Dreams Stretch was a little horse with a big name and we had many successes and great fun showing him. He holds a special place in our hearts. 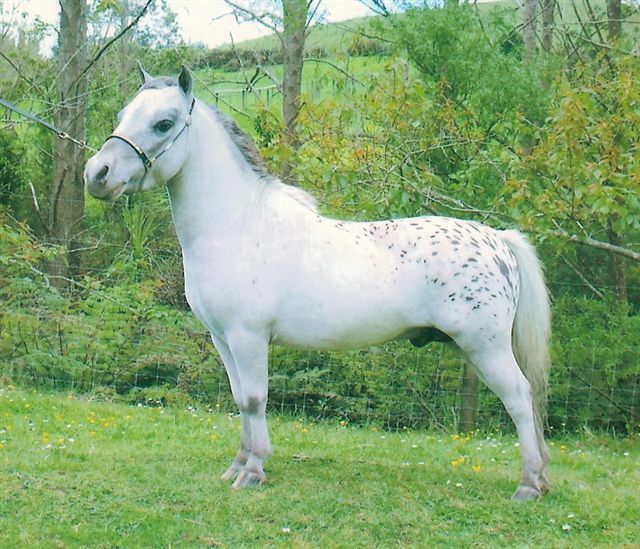 Today we are breeding top quality show horses from a variety of imported stallions. We are lucky that our horses seem to have wonderful natures that they readily pass onto their progeny. Every year the quality of our foals seems to be better than the year before and we have come along way since we started. 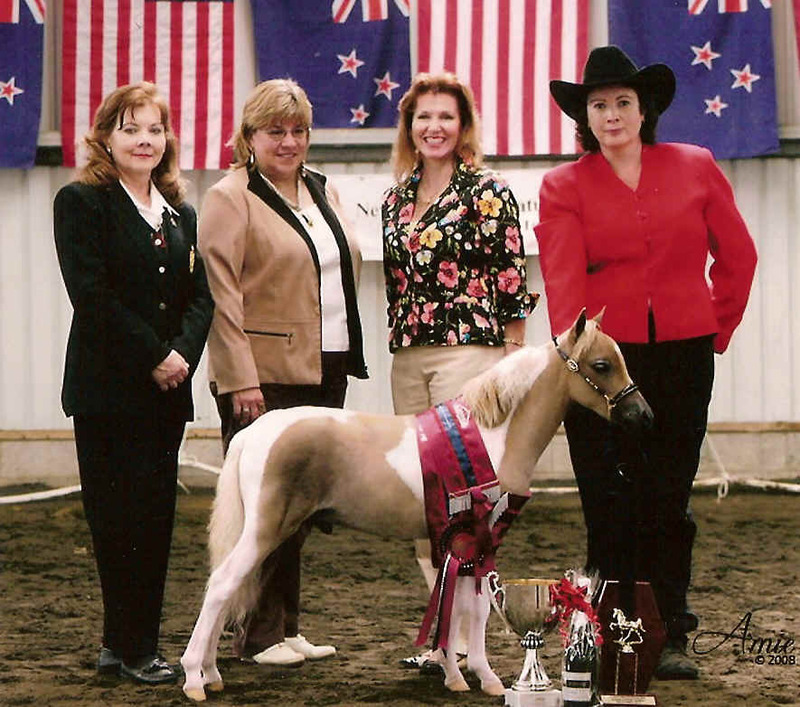 We feel privileged to have been there at the beginning, involved now and we also dream about the future of the miniature horse in New Zealand. 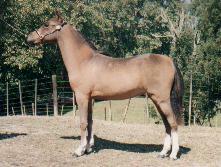 Please browse our site and share in some of the horses that we love. See how our team did!